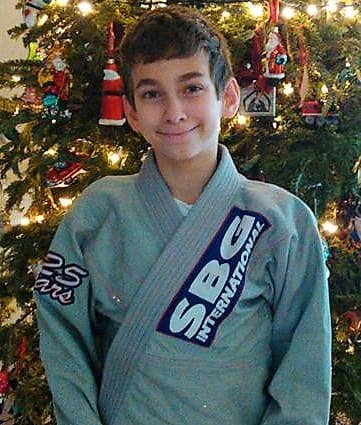 Our Kids Martial Arts Program Offers Students The Best Jiu Jitsu Training In Buford And Beyond! 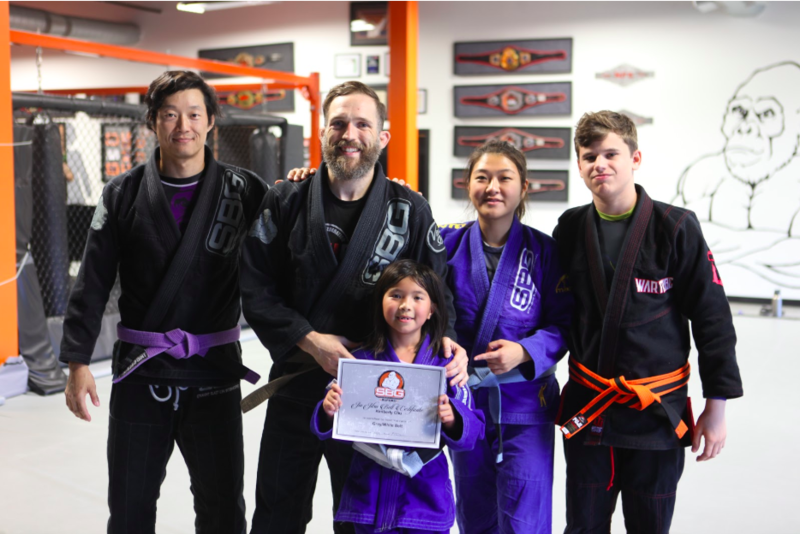 At Straight Blast Gym Buford, our Growing Gorillas Kids Martial Arts program is a huge reason that we have been voted Best of Gwinnett’s Best Martial Arts training for the last 4 consecutive years! 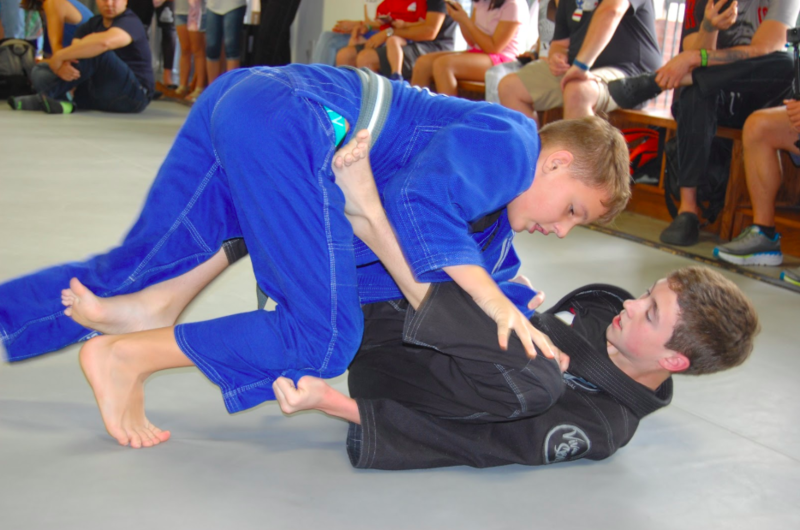 With students ranging from ages 4 to 15, these Brazilian Jiu-Jitsu classes are designed to teach your child THE most effective martial art on the planet for self-defense, incredible self-confidence, and tons of fun in the process! Just fill out the short form on your screen to learn more about our Kids Martial Arts classes in Buford and set your child up with their free martial arts session with a Straight Blast Gym coach! 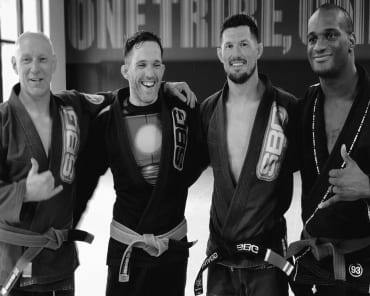 What Is Brazilian Jiu Jitsu, and why is it the fastest growing martial art in America? For starters, it’s different than any other discipline out there. 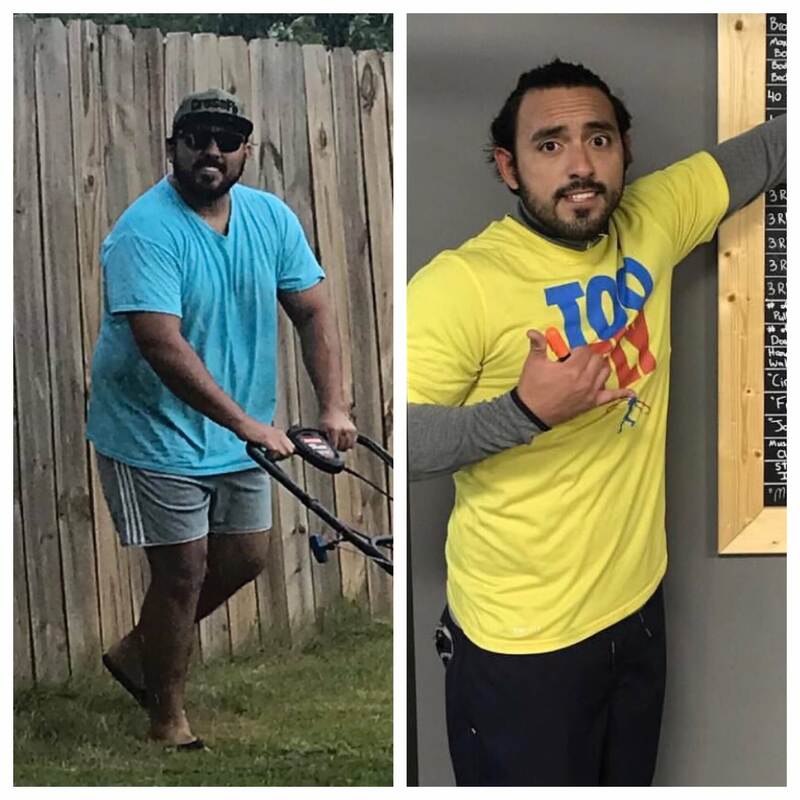 It takes strength and size almost completely out of the picture and instead teaches proper leverage and technique as the path to success. 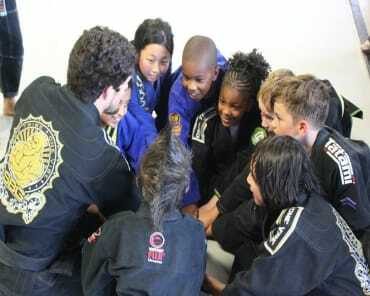 In our Kids Martial Arts program, we rely on the system of BJJ because it actually works! It teaches students how to defend against any opponent and feel confident in their skills from day one. Ready for a Martial Art that REALLY WORKS?? We’re not going to sugarcoat it...a lot of martial arts just aren’t that practical when it comes to self-defense. For a lot of parents who grew up in the 70s, 80s, and even early 90s, they are unfamiliar with Brazilian Jiu Jitsu. They know board-breaking, spinny kick, martial arts. Well, most bullies don’t care if your child can break a board or throw a spinny kick. What that bully does know, is they don’t want to get dropped on their head and put in a choke hold! When kids get into fights, they wrestle. They hit the ground, and whoever is on top usually wins. Brazilian Jiu Jitsu was specifically designed to help a smaller opponent defeat a larger one. No wonder so many kids are having awesome success with Brazilian Jiu Jitsu! 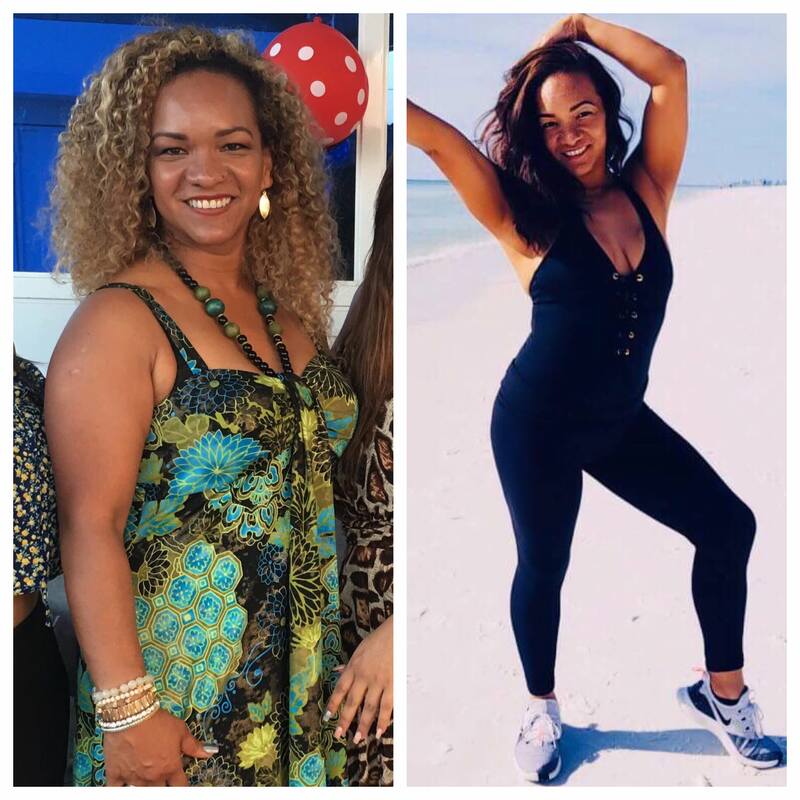 When your child can defeat a larger kid in class, they will begin to build REAL SELF CONFIDENCE, knowing that their skills are useful and practical. We have a saying in our Kids Jiu Jitsu program: Real Martial Arts give you Real Confidence! At Straight Blast Gym, we are big believers in earning your belt promotions. 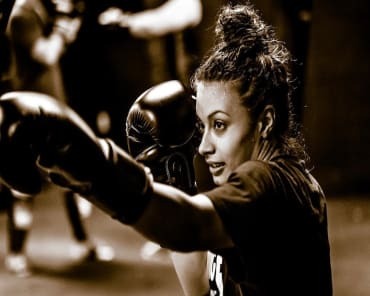 While other martial arts are constantly “promoting” their students to the next belt, we believe in putting in the work before you get the reward. Kid’s attention spans are short, as every parent has come to realize. 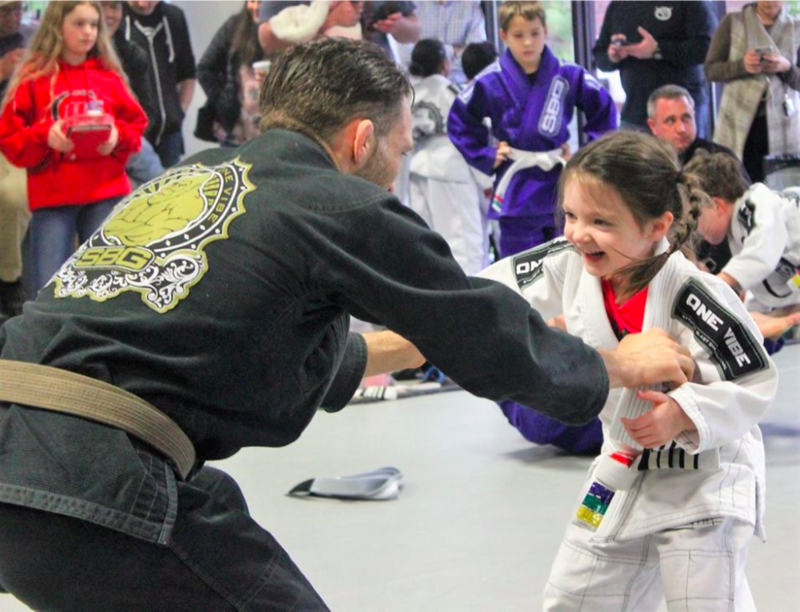 While our Growing Gorillas program is designed to teach your child high-level martial arts, discipline, and confidence…we also want it to be fun! Gone are the days of kid’s being a part of a stuffy dojo where they are forced to stand in silence before throwing punches and kicks in the air. 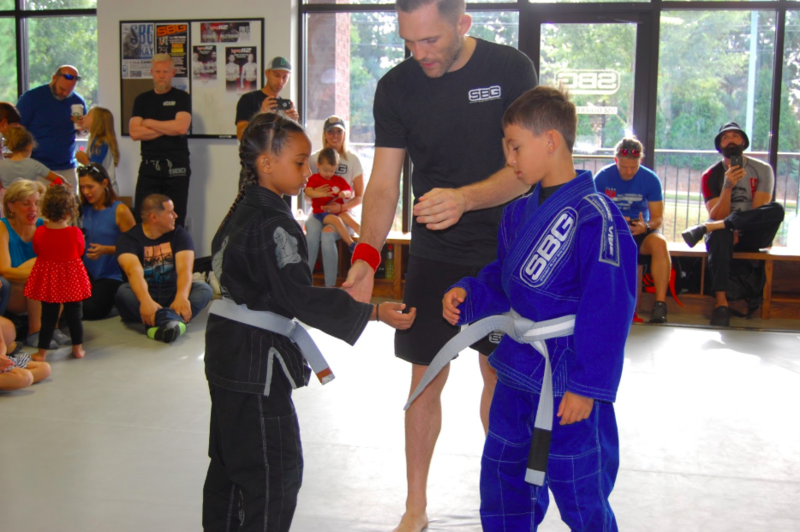 At SBG, we strive to create an atmosphere where your kid can not only thrive in their sport, but they can have a good time while doing it! Sometimes it can be hard to get your kid to be active. In a world of video games and cell phones, a child can find hours of entertainment without ever having to leave their couch or bedroom. ...allowing the coaches to disguise exercise in a fun, enjoyable manner that has your kid sweating, smiling, and learning! Are you ready to get your child set up for success? Join Us Today For The Best Kids Martial Arts Classes In Buford! Give your child a boost today and watch them grow before your very eyes with our Kids Martial Arts Classes in Buford. Our team at Straight Blast Gym is here to meet the needs of all ages and ability level.